If you've ever been in a car you know (or hope) that it's insured. Most of the time we don't think much further than that - but VIS Chain has identified a host of problems that can be solved with the blockchain. But how they assess the damage, the claims and fraud that can occur on both sides, the time to payment, and the process - is something we have little transparency into. VIS Chain aims to change all of that - by connecting dash cams, photography, data and more, on the blockchain. This is a blockchain technology panel discussion with leaders and founders from Kessem from Aion, Al from Digital Bits, and Catherine from IBM. What happens when your data becomes the most valuable asset you own - but also becomes the resource that companies constantly exploit - for free? The rise of social. The importance of the attention economy. The rise of ad-blockers, often built into the very browsers you use. Blockchain of course - aims to change all of this. This is a quick chat with the CEO from FA Enterprises. Look at the cryptocurrency industry, and you'll find that most people want to create a decentralized future, secure internet future. Elastos wants to help do the same thing in a private and confidential way. Bitcoin. Ethereum. Litecoin. Blockchain technology is growing at exponential levels. Sports betting. It’s a multi-billion dollar global industry that is, unfortunately still shrouded in a bit of grey zone. Photographers often make the content come alive - they convey the emotion and images behind great stories. Gambling. Gaming. The Casino industry. As a heavily restricted and yet, highly profitable industry around the world, many blockchain startups are naturally looking to tackle this industry. Here’s a different perspective on the shipping and logistics industry. 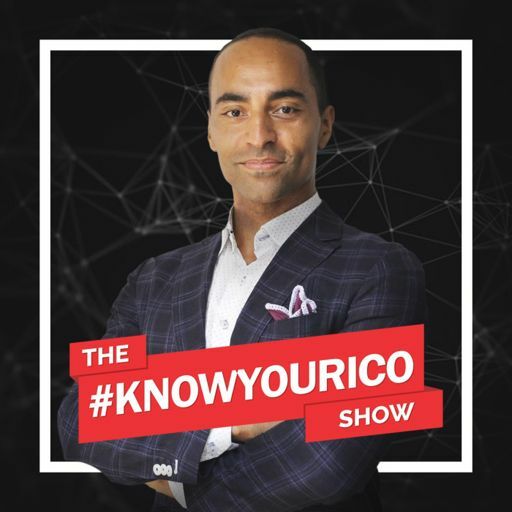 If you’ve ever wondered what a massively successful ICO looks like – just after they’ve finished their ICO – this is the episode you want to hear. In this episode join me Cahill (sounds like K-Hill) as I chat with Eric & Ryan from Xsolus. In this episode join me Cahill (sounds like K-Hill) as I chat with Dias Kurmanov from Ice Rock Mining – a bitcoin mining based project based in Eastern Europe.